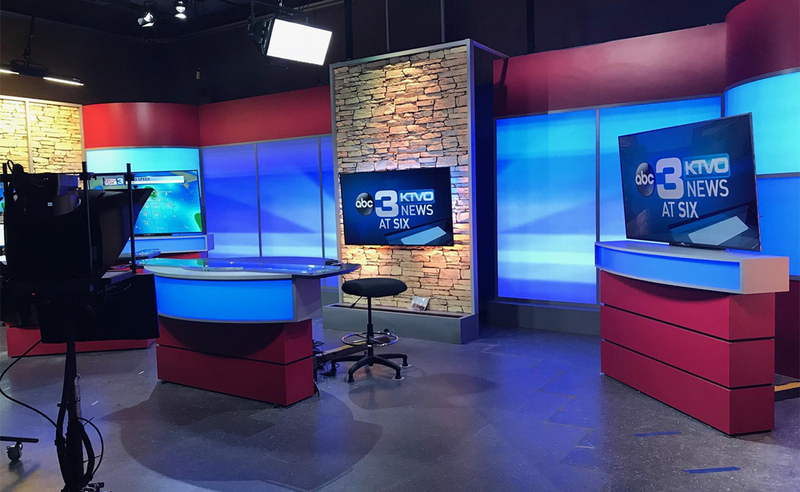 Sinclair Broadcast Group’s KTVO, 3 News, went high definition this week following a $1.5 million station upgrade. 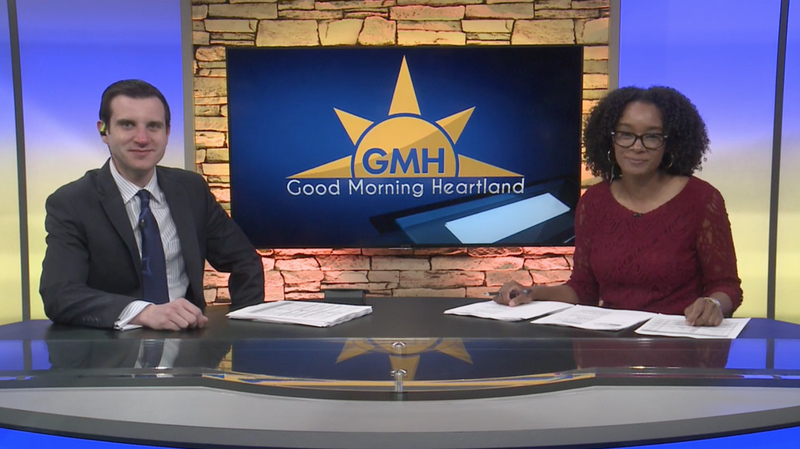 The channel serves DMA 200 which includes Ottumwa, Iowa, and Kirksville, Missouri, where the station is located. 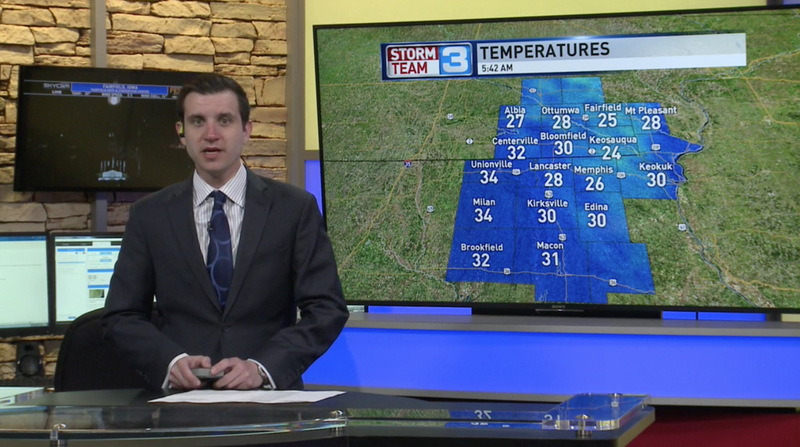 The overall upgrades include updates to add HD infrastructure, a new control room, four robotic PTZ cameras in the studio and a new set design. 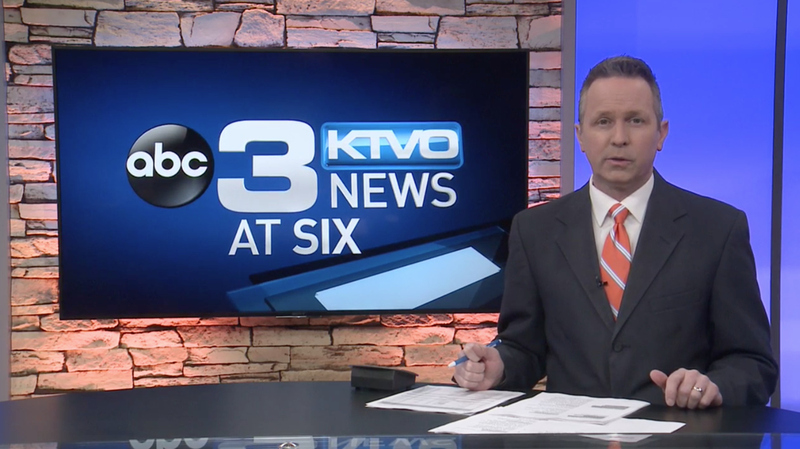 Along with the physical changes, KTVO also used the opportunity to update its on-air branding and motion graphics package, switching to the Sinclair standardized look and a modernized logo, dropping the previous serif 3. The station’s Ottumwa bureau was also upgraded to allow for HD broadcasts.